Welcome to Tutor Time educational daycare in Cottage Grove, MN! My name is Shawna and I am the director. 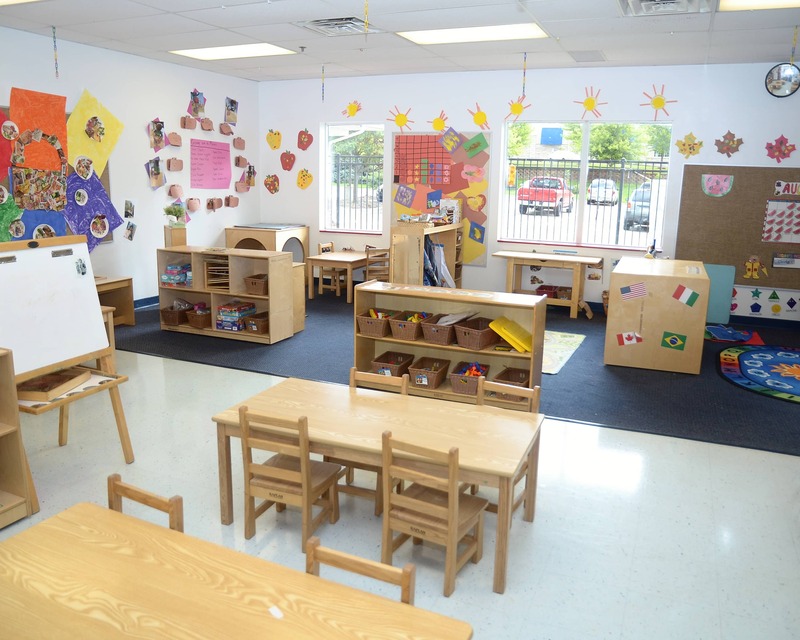 I have an associate's degree in early childhood education and more than 18 years of experience. 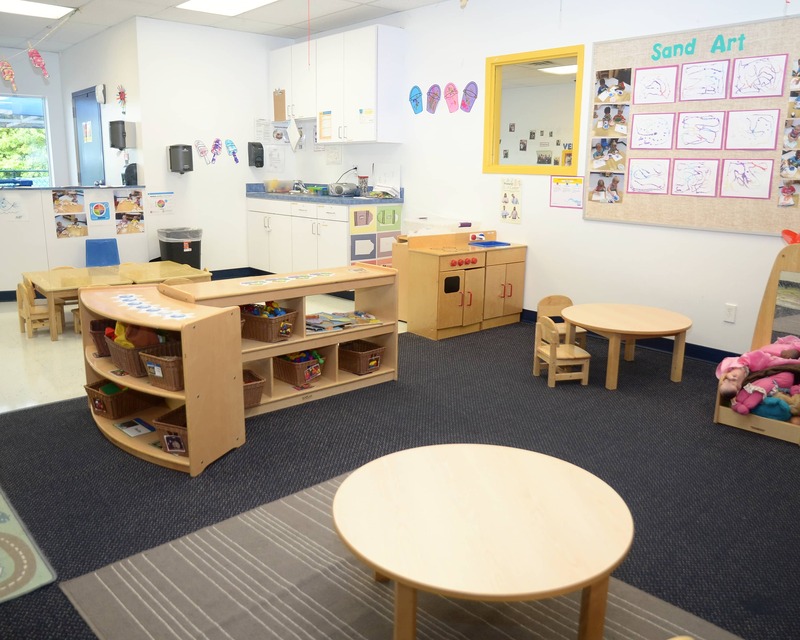 At Tutor Time we offer infant, toddler, and preschool programs with age-specific options that provide the perfect foundation for learning and child development. 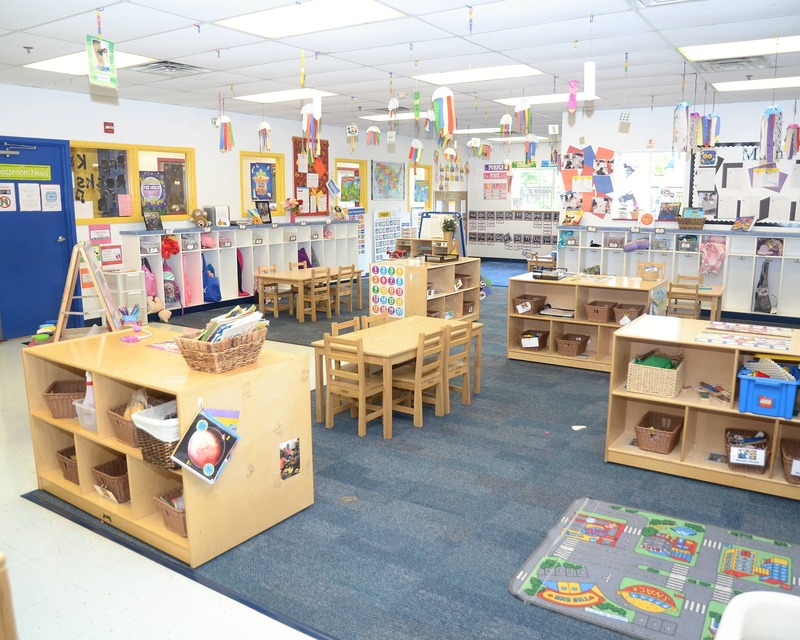 Our school is nationally accredited by the National Early Childhood Program Accreditation and we serve the communities of Cottage Grove, St. Paul Park, and Newport. We are also 4-Star rated from Parent Aware! We are excited to offer new technology for our school-age students! These enhancements include iPads featuring apps to create art, music and videos, tripods for moviemaking, robots for coding, a new gaming system and more! We have a compassionate team of teachers devoted to providing the highest quality of education and care to our children. 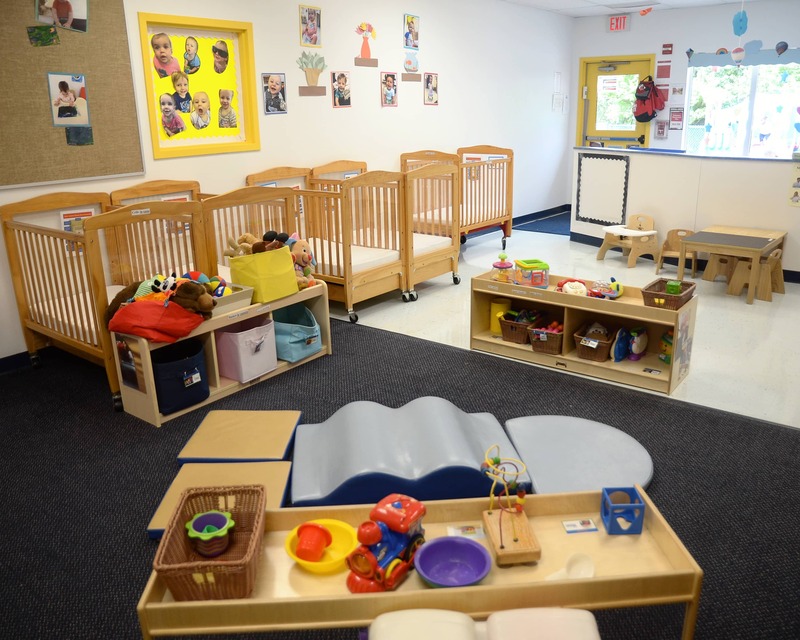 They participate in training throughout the year to stay current in the field of early childhood education. 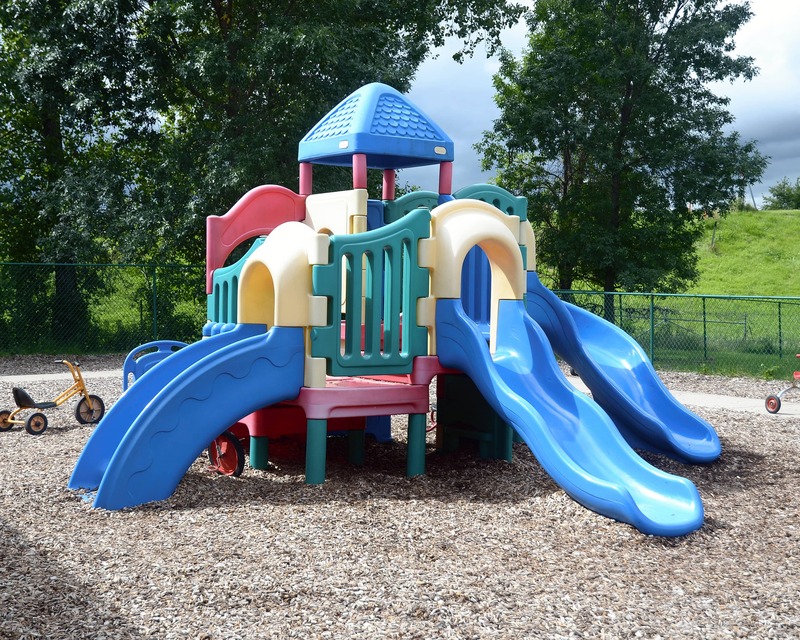 When you visit our Tutor Time learning center in Cottage Grove, MN, you will find a place that provides children with fun, structure and an education that will prepare them for the future. Schedule your tour today! Our daughter loves going here! She has learned a lot in the two months she's been attending so far and made friends. She likes going to School and playing and learning with her new friends. We are so happy that she is safe, cared for, and learning and having fun and have seen a big (good) change in her compared to our previous provider. 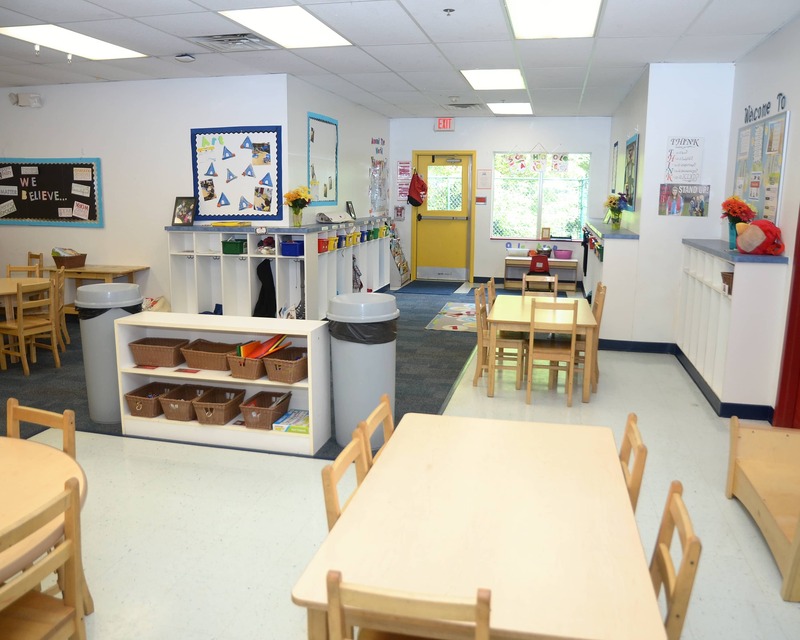 We, and our children, have loved our experience with Tutor Time of Cottage Grove. We know our children are safe, being intellectually stimulated, getting good nutrition, and being involved socially. The Brightwheel app gives us peace of mind and the pictures taken are fun to see. I would highly recommend attendance at this facility. Ever since I could remember, I have always wanted to work with and teach children. I have over 18 years of experience and have had no other profession!! My passion is ensuing each child is set up for lifelong success.